Here are some tips and tricks that should help set your child up for success. Ask your child a question: What comes to mind when they hear the words fire truck. 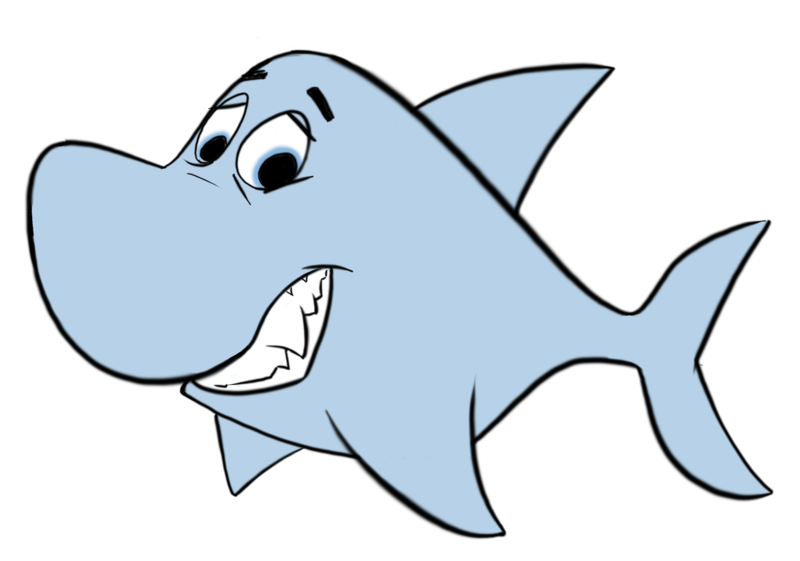 Some might think of the sound of a siren, which means they are auditory learners. Some might envision the color red or a picture of a fire truck, which then indicates a visual learner. 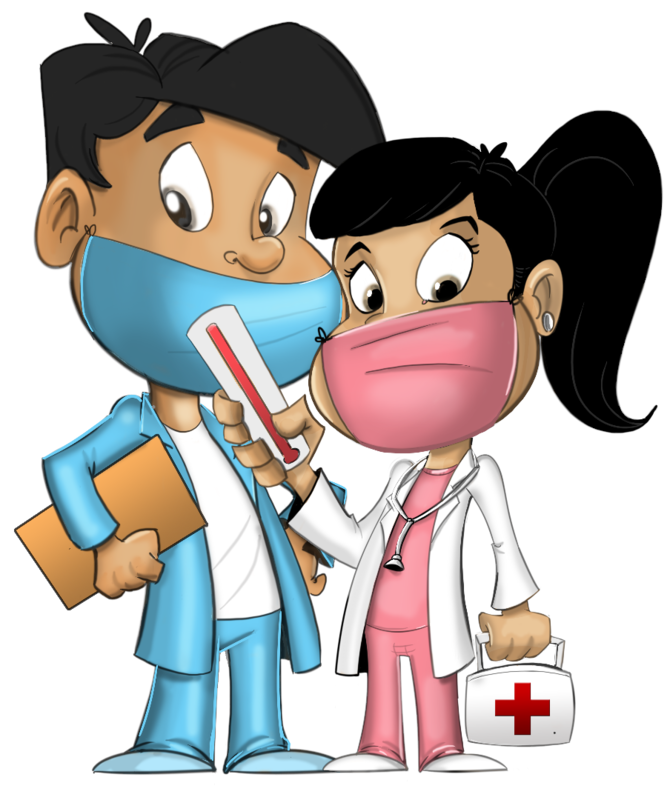 There is no harm in taking time to comprehend and take in all the information being presented. Taking the time to learn everything will help them understand everything that is being learned. Make sure that the child is paying close attention while reading. Discuss the story line/characters in order to interpret what they hear. Make sure to focus on the main points being presented. Listen closely and make a mental picture about what is being spoken. Also, when listening, whether it be person to person or a video, make sure to pay attention to gestures and tone of voice. When it comes to different topics being presented, make sure to not overload them with information. Chunking is a process of teaching in small steps, while checking and understanding throughout the way. Music improves spatial orientation and mathematical thinking, and rhyming builds language skills. Help your child grow and learn by providing enriching experiences. Struggling to get your children to engage in their education? Struggling to bring out their true success skills? Its no walk in the park process, but it can become enjoyable and an engaging walk. The most important development in your child’s brain arises within the first five years. 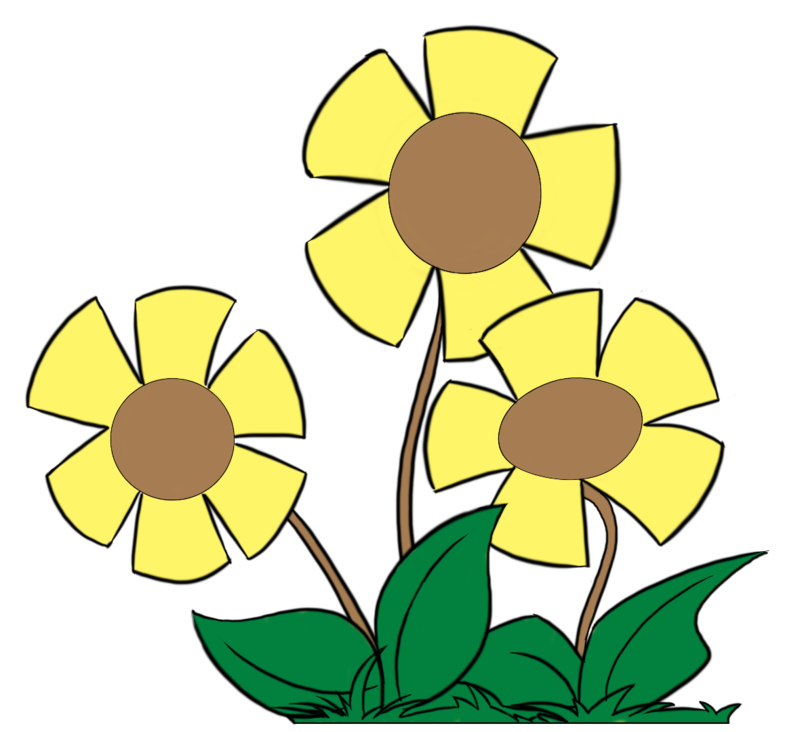 Children grow rapidly as they begin to develop their five senses. As children begin to expand their knowledge, they develop confidence, responsibility and independence. Gaining knowledge is a unique progression because everyone grasps knowledge in their own personal way, everyone has a preference. Some of the greatest habits start at a young age. Parents will always be a child’s first teacher, they learn more than just their common etiquette from them. When parents show involvement, children tend to show increased success in their school career. The hardest part of a new routine is the starting point. Effective studying is possible if there is willingness, desire, love and the thirst to learn. So, something to take into consideration when trying to “motivate” kids to study, is that harassing them about homework and studying can be detrimental to their motivation and performance. Kids love to hear things over and over, especially when it’s catchy. Children tend to learn from repetition. Keep in mind that successful outcomes lead to, wider, better and bigger opportunities. Some significant study skill concepts to keep in mind include active listening, reading, comprehension and memorizing. Taking time to learn and apply these skills will not only improve learning but it will also help with the ability to learn in general, which will eventually bring benefits to everyday life. 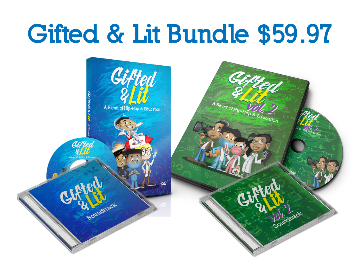 Gifted & Lit is a parent engagement resource which teaches children while keeping them engaged with fun music, relatable characters, and meaningful lyrics. Each DVD is packed full of content for children in grades K-5 to use in their everyday learning routine. Students who use Gifted & Lit regularly learn the skills quicker and easier than those who memorize concepts without it. A key to becoming an effective student is to learn how to study smarter not harder! Major accolades to the creator of this dvd, the title absolutely speaks for itself, this dvd is literally Gifted and Lit!!!! 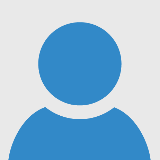 I have 2 sons and I'm always looking for creative ways to get them interested in learning. Music is a very powerful and influential tool and when combined with education and learning it can really help children learn much faster. I really wish I had this when I was in school, I would've been way more fluent in Spanish. This dvd provides catchy, fun tunes that not only will have your children repeating songs throughout the day, but you will also. To be honest, I was even educated on some of the lessons in this program. This unique dvd also has a special features section with bonus lessons. I'm really looking forward to further releases from this creator as this is a really great intro to an amazing series! 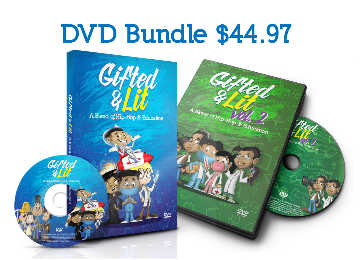 Gifted & Lit uses a modern music, hip-hop, to help parents educate their children while relating at the same time. Featuring 6 hit music videos, volume 1 covers subjects like language arts, Spanish, multiplication, and world travel. Volume 1 won Mom's Choice Awards Gold Award in February 2018. 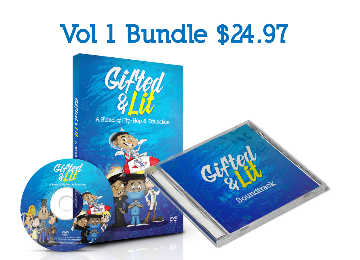 Gifted & Lit Volume 2 will feature subjects like self-esteem, mathematics, entrepreneurship, computer coding, and science. Featuring twice as much content as volume 1 and improved graphics, volume 2 will be a huge hit with all of your children. Get notified about the release of Volume 2 by entering your email below. Get the volume 1 DVD and the accompanying CD for one low price! Save $15 when you buy the set!